The May bank holiday has been a time to make merry in the streets of Medway for hundreds of years. 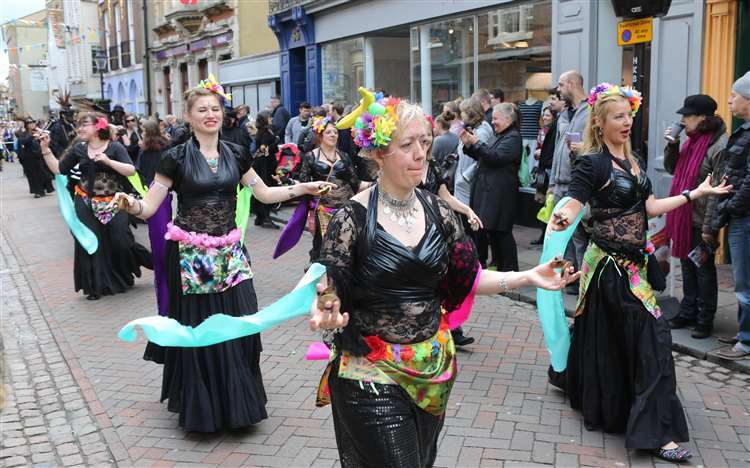 Steeped in tradition, the annual Sweeps Festival will have the streets of Rochester jumping to the beat of the bank holiday this weekend with music, dancing and family-friendly fun. The first steps towards festival start with the traditional Jack-in-the-Green awakening ceremony at dawn on May Day at the Blue Bell Hill picnic area. 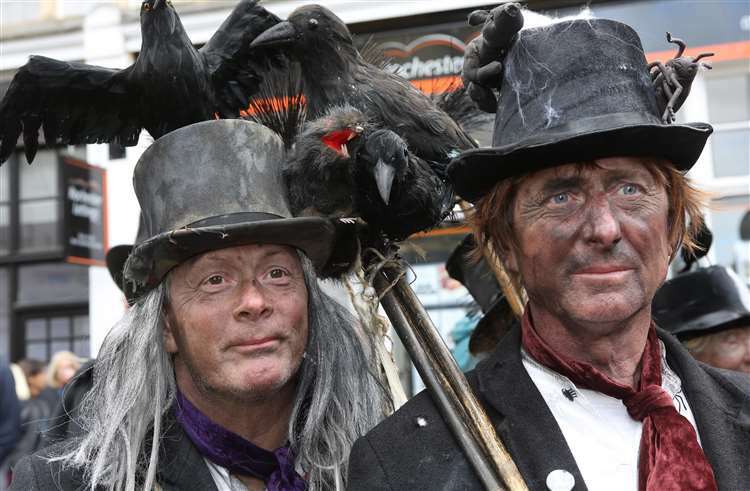 The Jack-in-the-Green, an 8ft walking bush which has been associated with the Rochester Chimney Sweeps since the 1600s, leads a parade of dancers and performers along the High Street at 2.45pm on Bank Holiday Monday. 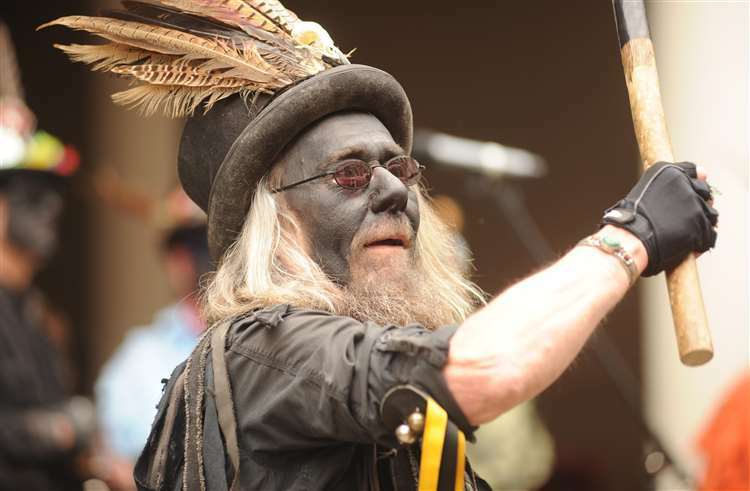 More than 50 bands will perform over the three days and hundreds of morris dancers from across the country – including the Ragged Crow group from New Zealand – will come together to bring the High Street alive with colour and dancing. The festival, which is one of the largest May Day celebrations of its kind, will be packed with performances and events which will keep the whole family entertained. There will be a folk-art and psychic fair, a children’s fun fair, real ale tent and a licensed bar in Rochester Castle Gardens, alongside an artisan produce fair, which this year includes a vegan area. There will also be a musical instrument fair, record fair and performances at Boley Hill. On Bank Holiday Monday, there will be a family day, Splat!, between 11am and 4pm in Rochester Castle Moat with hands-on workshops and fun performances. 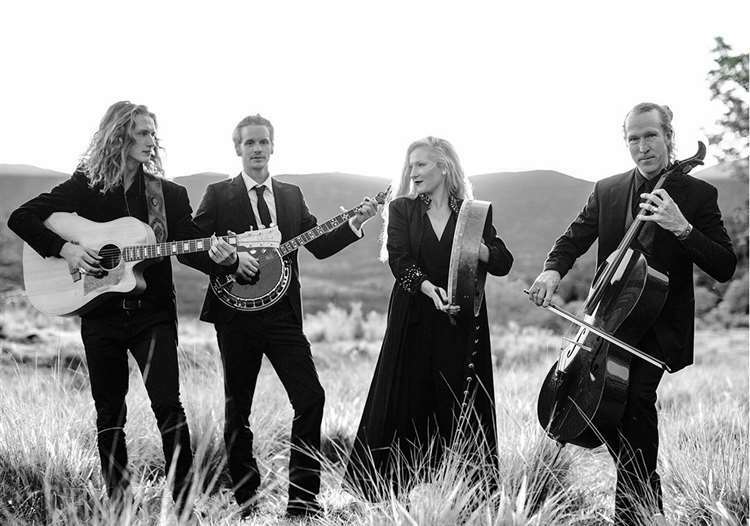 A new concert is being held this year as part of the festival. 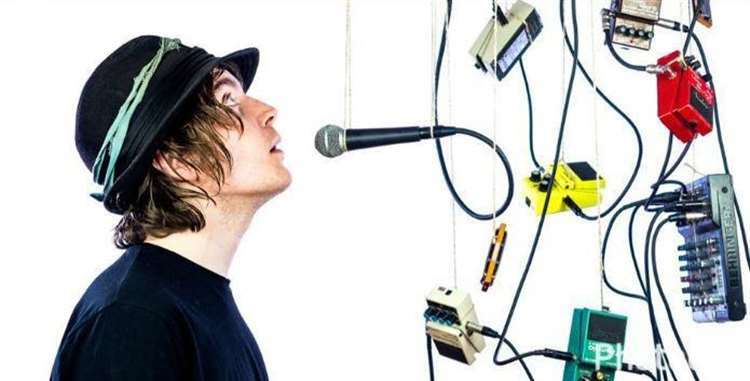 More than 50 bands will perform over the three days of the festival at venues across the town. 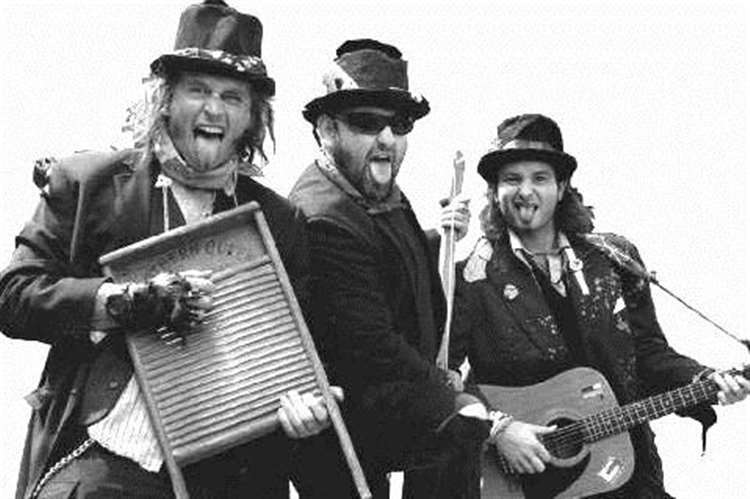 They include the popular local bands from Funke and the Two Tone Baby to Hobo Jones and the Junkyard Dogs, to Larkspur, Two Man Ting and Kent-based Hot Rats and acts further afield including French seven piece with a strong local following here, Sur Les Docks, and four piece Australian folk band the Heart Collectors. Three hundred years ago children were used as chimney sweeps but on May 1 every year they had a day’s holiday and the the chance to have some fun. Rochester’s chimney sweeps staged a procession each year to collect money but, when it became illegal to employ climbing boys to carry out the trade in 1868, the tradition began to fade, with the last held in the early 1900s. Keen local historian Gordon Newton from Maidstone revived the celebration in 1981 and Medway Council has continued to support it since. The Sweeps Festival will be held on Saturday, May 5, Sunday, May 6 and Bank Holiday Monday. For details and tickets to see Edward II, visit medwayticketslive.co.uk or call 01634 338338. Visit medway.gov.uk/sweepsfestival for more details of the festival.